Muyil (also known as Chunyaxché) was one of the earliest and longest inhabited ancient Maya sites on the eastern coast of the Yucatan Peninsula. 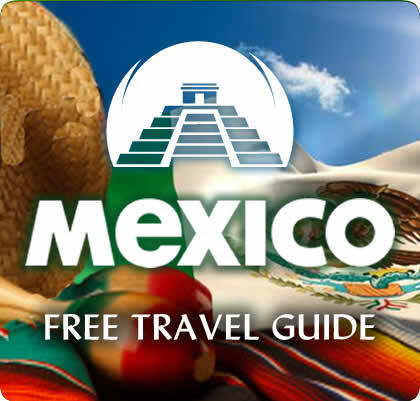 It is located approximately 15 kilometres (9.3 mi) south of the coastal site of Tulum, in the Municipality of Felipe Carrillo Puerto in the state of Quintana Roo, Mexico. Artifacts found here date back from as early as 350 BCE. to as late as 1200-1500 CE. 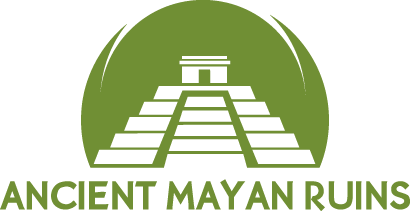 The ruins of Muyil are an example of Peten architecture, like those found in southern Mayan sites with their steep walled pyramids such as Tikal in Guatemala. It is situated on the Sian Ka’an lagoon, a name meaning “Where the Sky is Born”. Muyil was located along a trade route on the Caribbean once accessible via a series of canals. Among the most commonly traded goods were Jade, obsidian, chocolate, honey, feathers, chewing gum, and salt. It is believed that throughout much of its history, Muyil had strong ties to the center of Coba located some 44 kilometres (27 mi) the northeast. The 2010 federal census reported a population of 191 inhabitants in the locality.